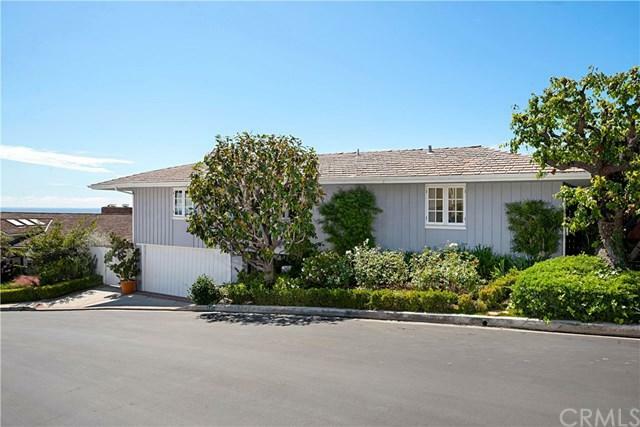 Spectacular opportunity to create your dream home with all the amenities of Emerald Bay. 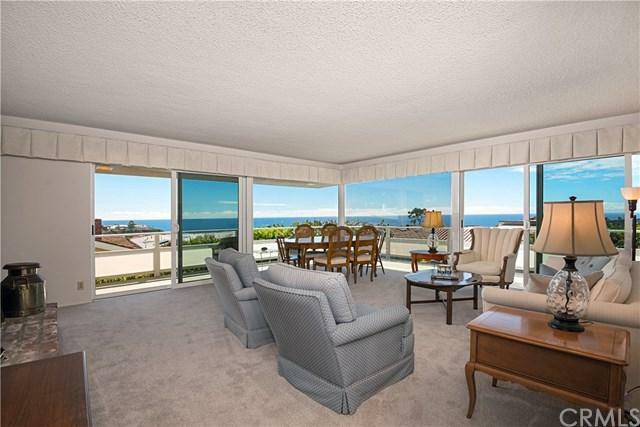 Watch the clouds roll by over the blue Pacific with city light views of the coastline from this well located home close to the park, private beach, tennis courts and community pool. This home sits on a large lot and enjoys it's own private pool and spa. It has a completely seperate guest quarters with it's own entrance. Upstairs it is centered around a garden courtyard. Professional photos coming soon. 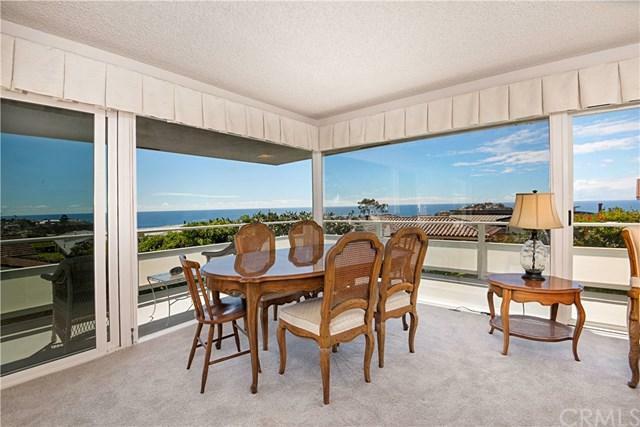 Spectacular opportunity to create your dream home with all the amenities of Emerald Bay. 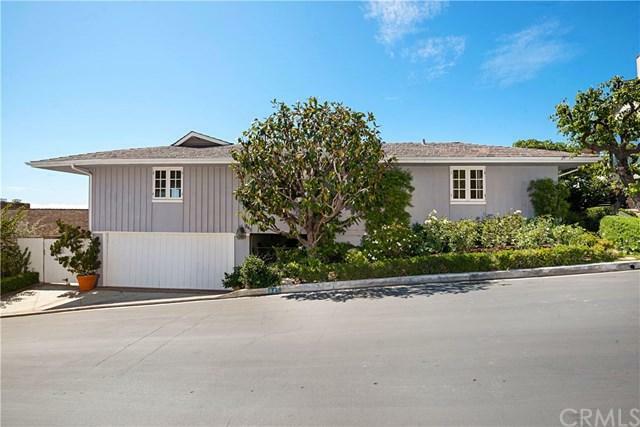 Watch the clouds roll by over the blue Pacific with city light views of the coastline from this well located home close to the park, private beach, tennis courts and community pool. This home sits on a large lot and enjoys it's own private pool and spa. It has a completely seperate guest quarters with it's own entrance. Upstairs it is centered around a garden courtyard. Professional photos coming soon.